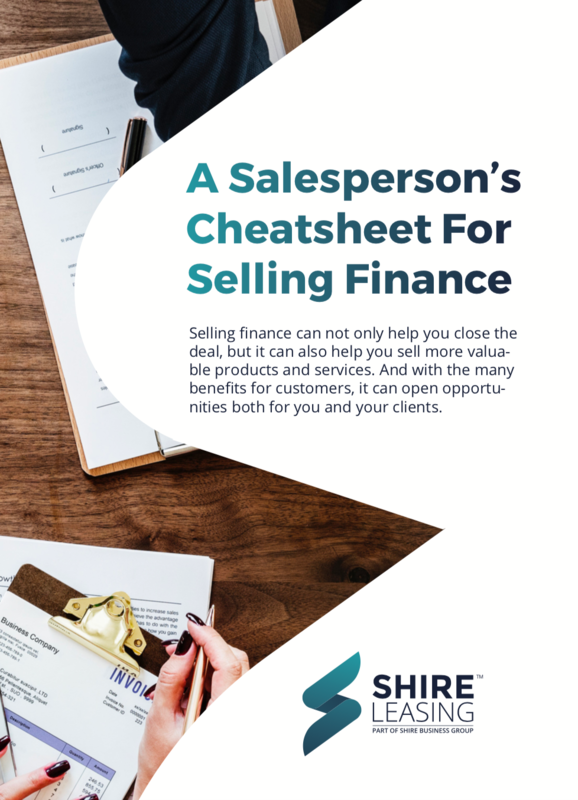 Everyone likes quick wins and tricks of the trade; that is why we thought we would provide you with our sales cheatsheet to help you to close more deals. “Customers can’t always commit to large upfront payments. Often, they compromise with a lower-spec choice because they can’t afford the model that they actually want. Finance, therefore, can help you to up-sell and close deals because you offer an affordable payment plan.